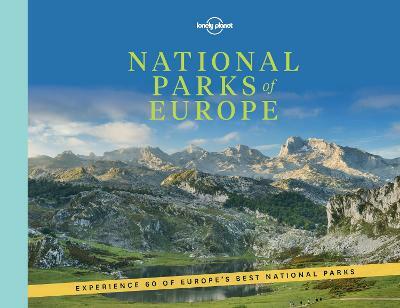 Journey to the planet's most magnificent places and see the world as you've never seen it before through the lenses of Lonely Planet, the world's leading travel guide publisher. 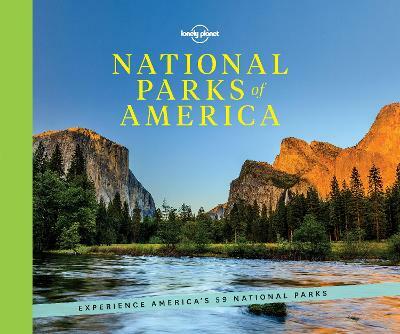 Forty years of passion and experience has been poured into this thought-provoking portrait of our beautiful world. 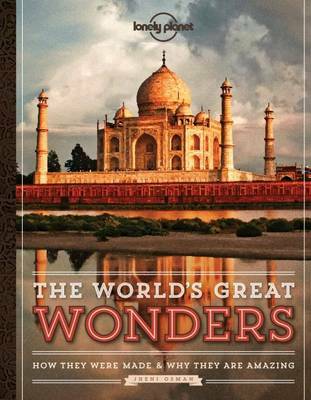 Inspired by our love of travel, this lavishly-produced, landmark pictorial shares more than 300 sublime photographs of the world's most captivating spectacles and will renew your relationship with the place we call home. 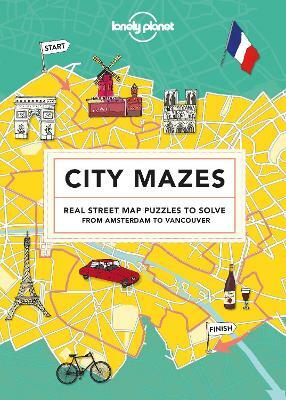 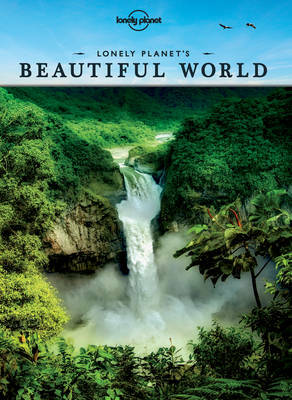 Buy Lonely Planet's Beautiful World by Lonely Planet from Australia's Online Independent Bookstore, Boomerang Books.